My name is Mike McCoy. 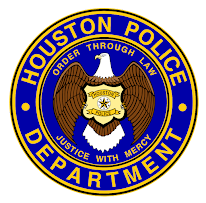 I am a Houston Police Officer and I work in the Recruiting Unit. I have been a police officer for 26 years and I have been in the Recruiting Unit since 1994. What a rewarding and exciting career I have had. I would like to extend this opportunity to everyone willing to make a difference in this great city. I promise, if you make the step, you will not be disappointed. There has never been a better time to join than right now. Look for future comments, posts, pictures and videos by checking back often. Save this site to your favorites. If you want to apply today, we have a spot for you. 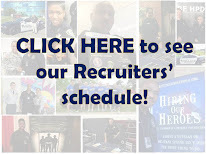 Just go to http://www.hpdcareer.com/ now! If you have any questions I could help you with please respond to my posts. I will be happy to send you in the right direction and personally answer any of your questions.